Where are we?We are in Maesai, which is a bustling town in Northern Thailand on the border of Myanmar. Maesai is famous for being the most ‘Northern’ part of Thailand, and is frequenting by many tourists, coming to cross over to Myanmar for shopping and take snaps at the ‘golden arch’. 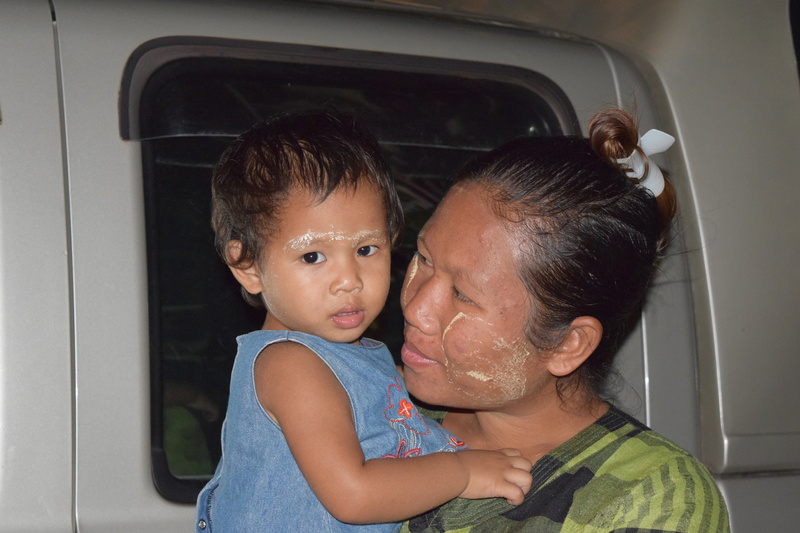 There are many Myanmar migrants and refugees living in Maesai, and many Myanmar people cross the border regularly to trade. It is the perfect place to operate a school for Myanmar people because of the ease of access and opportunities of growth. Our students come from right across the nation of Myanmar as well as refugees from Maesai. We have a number of tribal groups represented in our student body. They mostly speak Burmese as well as their tribal language. We also have a number of age groups represented in our school, from very young to quite old. We believe in offering opportunities for all!